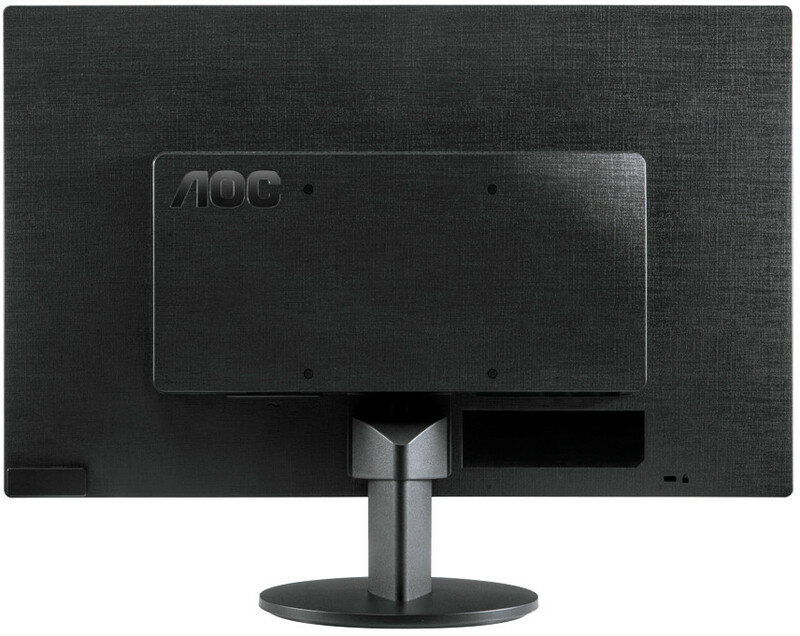 AOC has a product for every user and every application. 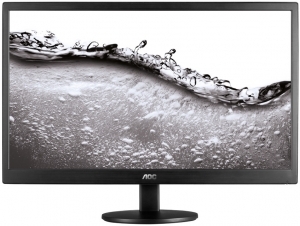 All AOC displays offer sophisticated features at affordable prices. 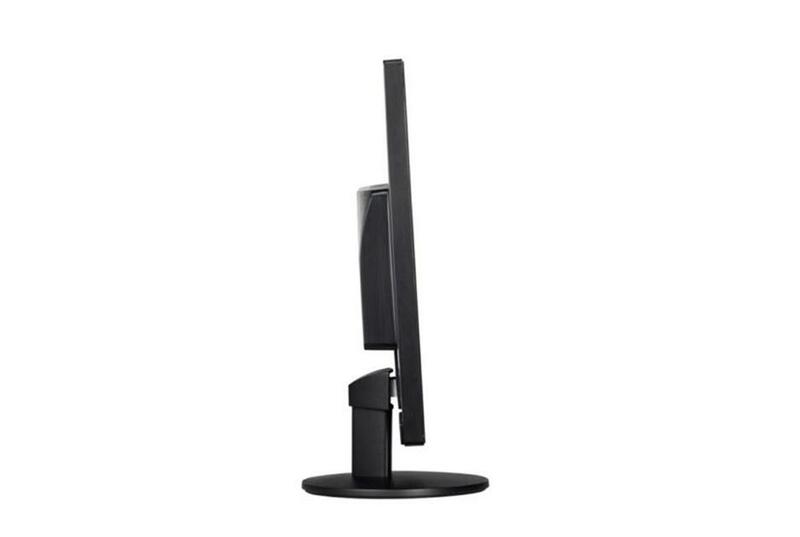 Slim, stylish, power-conscious displays with large viewable areas. Essential for environments where space is a consideration. Excellent service. The purchase I made for this monitor was delivered in 23 hours of ordering it.